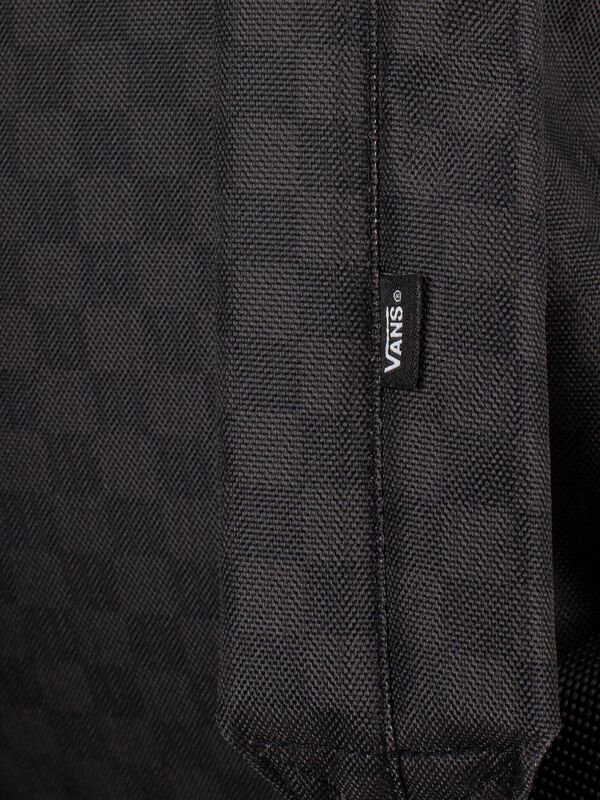 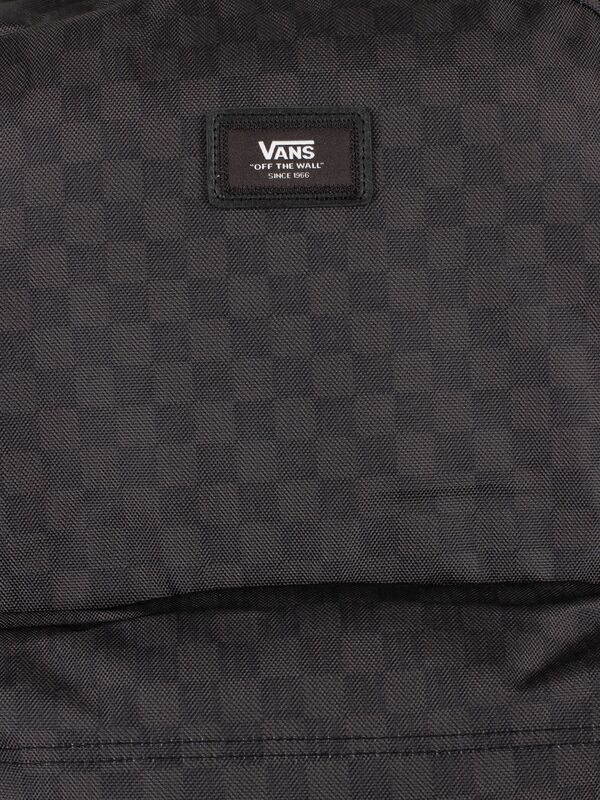 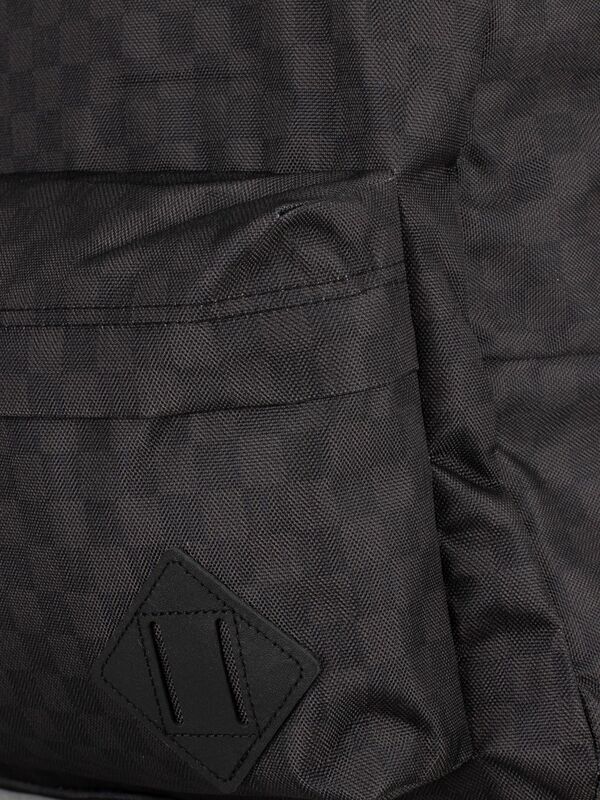 Featuring brand tab on the front, the Old Skool II Backpack from Vans comes in Black/Checkers. 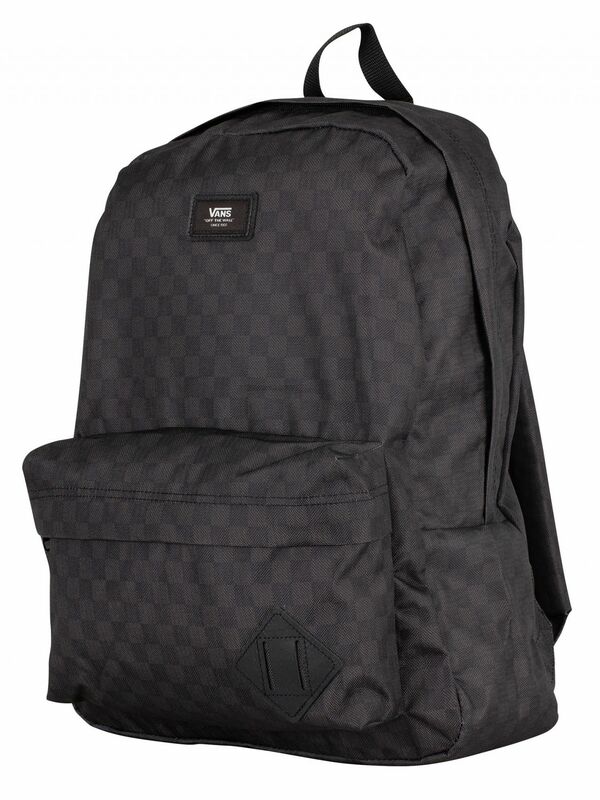 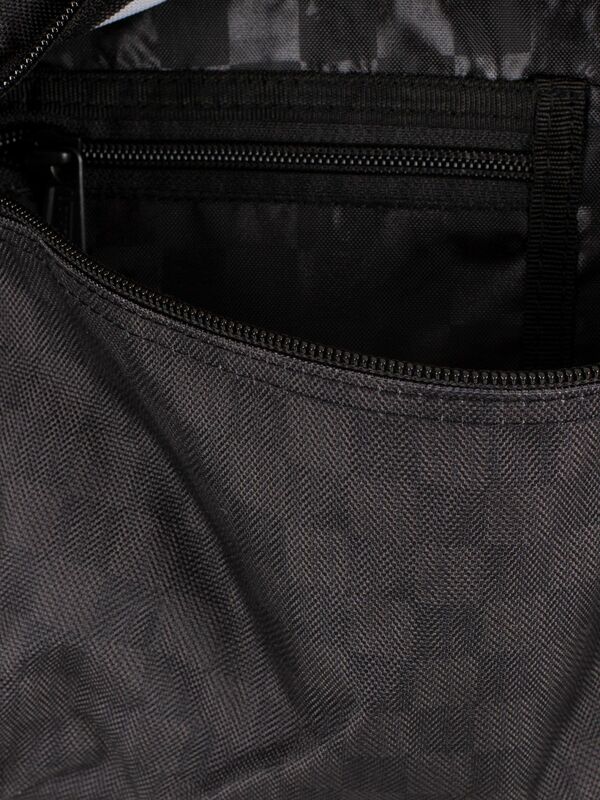 This backpack also features one large main compartment and a front zip pocket with an organizer for quick access. 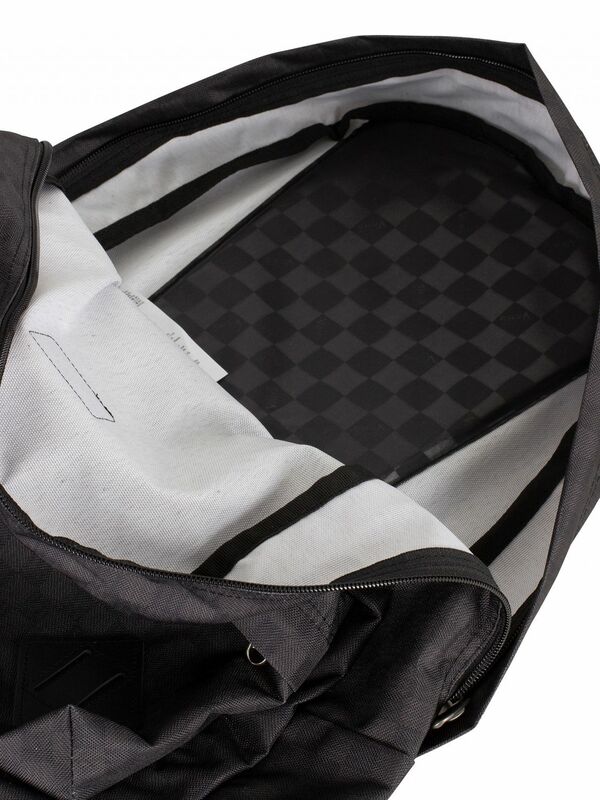 Measuring 16.5 L x 12.75 W x 4.75 D inches, it has a 22-liter capacity. 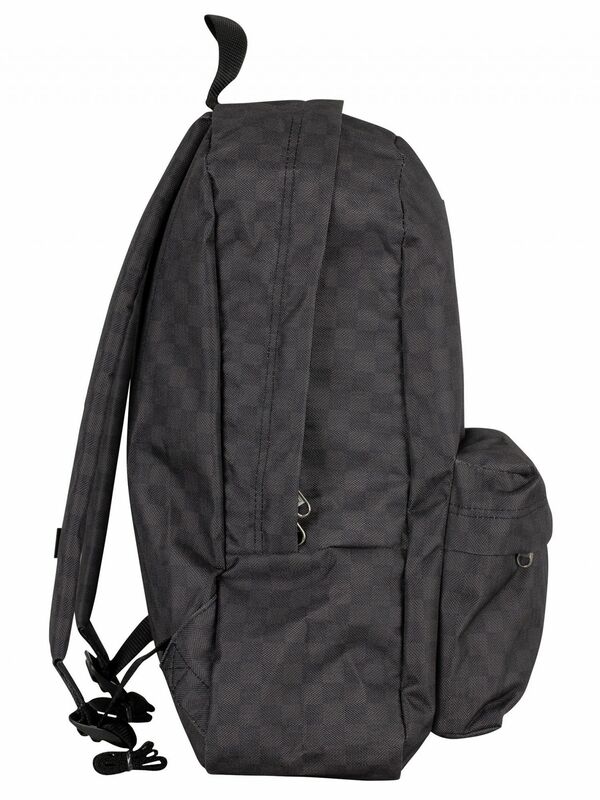 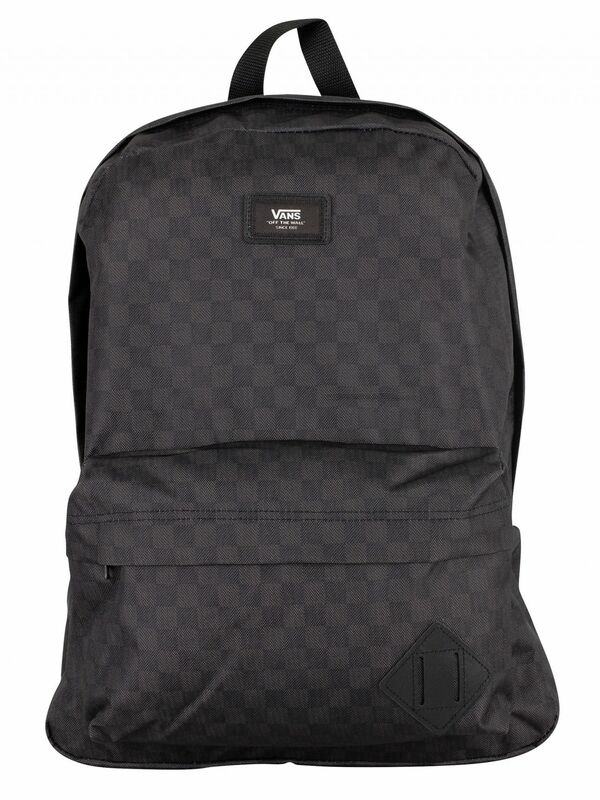 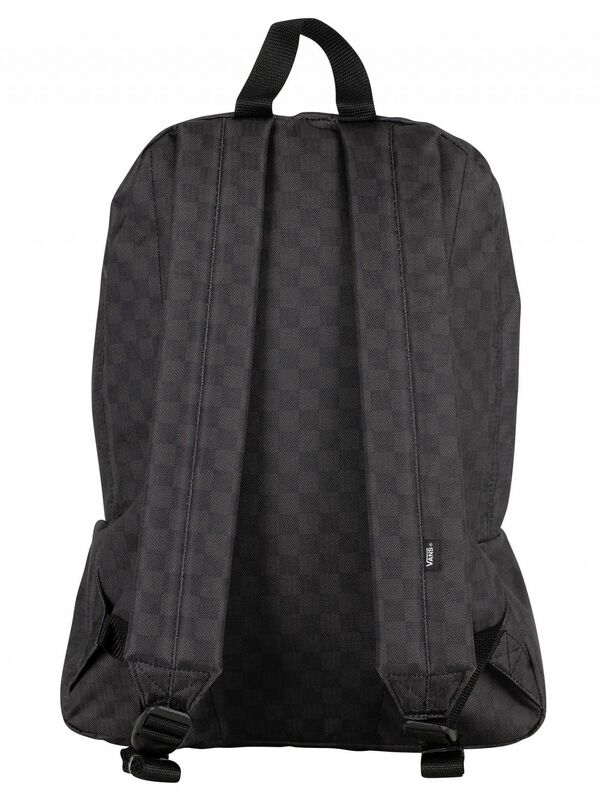 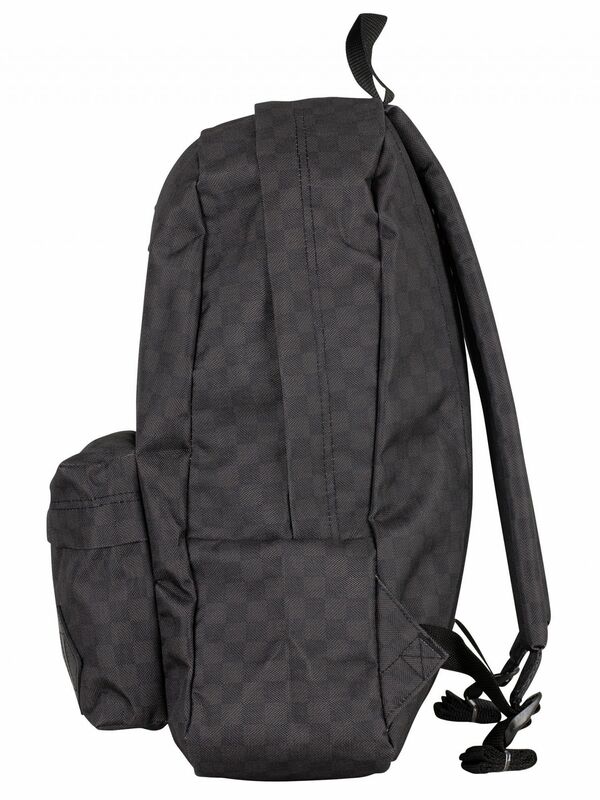 View similar Vans or similar Backpacks.